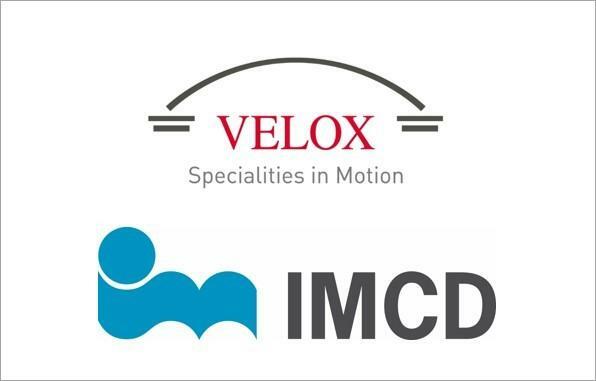 IMCD N.V. a leading distributor of speciality chemicals and food ingredients, today announces that it signed an agreement to acquire 100% of the outstanding shares of VELOX GmbH, a group of companies with its headquarter in Hamburg, Germany. With an extensive commercial network across Europe and its long-standing relationships with global suppliers in the plastics, composites and other specialities markets, VELOX is an excellent fit with IMCD’s existing operations. The transaction is subject to regulatory review. VELOX was established in 1993 and is a European distributor with a focus on specialities for the plastics, composites, additives, rubber, paints and coatings industries. With approximately 225 employees in 18 countries VELOX generated EUR 155 million revenue and a normalised EBITDA of EUR 5.4 million in 2017. François Minec, General Manager of VELOX added: “Joining IMCD will provide VELOX with excellent opportunities to further develop and execute its strategy as a leading distributor to the plastics- and composite industries.” The acquisition will be paid from available cash and existing bank facilities. IMCD N.V is a market-leader in the sales, marketing and distribution of speciality chemicals and food ingredients. Its result-driven professionals provide market-focused solutions to suppliers and customers across EMEA, Asia-Pacific and Americas, offering a range of comprehensive product portfolios, including innovative formulations that embrace industry trends.